Online business marketers always have to be very careful of the design and the language of the message they want to put across. If marketers neglect this important aspect, they fail to communicate with the audience as they lose attention. As time evolved from analog clocks to smart watches, people shifted from desktop to mobile browsing. Looking at the recent increase in mobile internet usage, push notifications are crucial for conveying useful information to your audience. With the amount of space in mobile phones and the amount of data processed every day, installing an app and forgetting about it is easy. Push notifications enable you to remind them of your existence. One of the biggest reasons we have written this article is that 52% of mobile app users find push notifications annoying rather than helpful. 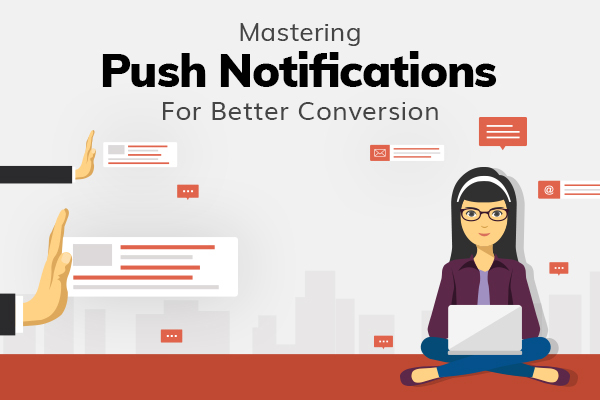 You, as an online business owner or a marketer, must understand the importance of push notification and how to create push notifications that engage your client. On your website and mobile app, you give your client/customers information about what they will gain by doing business with you. For a push notification, it is better to mention what your customers will lose in case they do not avail the offer right away. If you have a simple push notification, people will not pay attention to it and treat it as spam. Instead, if provide an urgent reason for them to perform a certain task.They are more likely to do it as they are driven by the FOMO (Fear of Missing Out) effect. 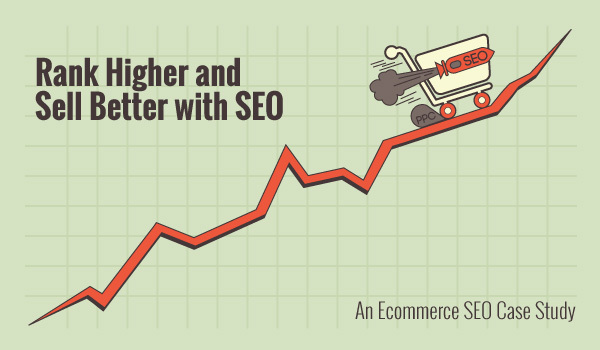 This same technique is widely used by e-commerce websites on their product page. Most of you must have seen “Limited stock available” written on the product page. This drives the customer to make the purchase immediately. Use a similar technique for your push notification. According to a survey conducted by Appboy, Push notifications with less than 25 characters have a higher conversion rate than longer messages for both iOS and Android devices. As innovative technology is making things easy for people, their attention span has also reduced a great deal. People do not like to be bombarded with long messages. Rather, they prefer to have short, to the point messages to convince them. Throughout the day people read blogs, marketing emails and other promotional messages from a business. Push notifications should be planned in such a way that they entice customers to take the desired action in a few seconds. The average attention span of a normal human being is 8 seconds. If you can convince your audience to perform the action in the given time, you have mastered the art of creating good push notifications. 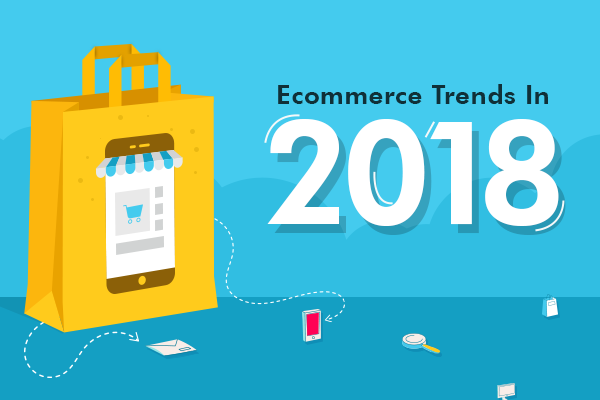 Before we talk about how to customize your messages for your audience, below mentioned stats will prove the importance of personalization for customers. According to a study by Adobe, 66% marketers said they struggle with personalization. 71% of marketers said personalization is highly crucial. According to research by Marketing Land, personalized marketing emails deliver 6x higher transaction rate. Coming back to the how to, using device ids or leveraging on user data is an effective way to send personalized push notifications. This will help you to make your message resonate with every individual. One of the best brands that are using this technique to keep people engaged and updated is Netflix. When their user data shows that a subscriber prefers watching sci-fi based movies/series, Netflix sends push notifications around their sci-fi content. Another effective way to personalize a message is by incorporating customer’s name in the push notification that you send. Biggest Tip for Marketers: People hate clichéd marketing. While you want your audience to see your push notifications and perform the CTA immediately, you cannot do this by filling your message with marketing words. The best way to engage the audience to your push notification is by adding a human touch to the message, as if you are reaching out to a friend and encouraging her to perform the given CTA. Some of the ways to bring a human touch are by adding emoticons according to the niche of your online business. If appropriate for your business, use humor or a common movie reference to attract your customers to the app. Marketers already know that they should be aware of the time window when their audience is most active. They should upload blogs or social media posts during that time. By analyzing your app’s traffic data, you can analyze at what time maximum people prefer to use your app. From this data, you can also determine the time to send a push notification to reap optimum benefits. 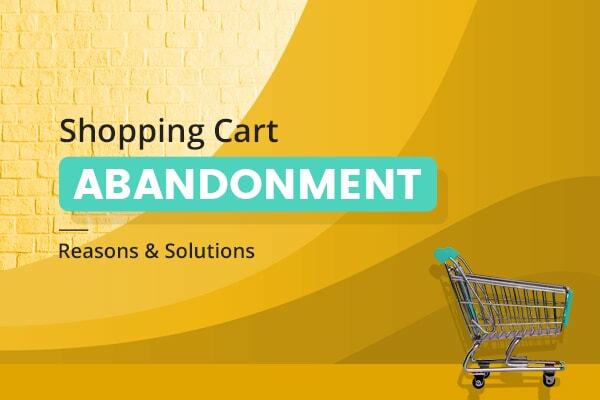 According to a research by Appboy, leveraging upon send-time optimization can help in increasing the push notification conversion by as much as 38%. The above picture showcases how Ola, using its analytics, checked the time when their user usually books a cab. Ola sends this push notification during the office hours when people would require cabs the most. Marketers have to take extra care when they design and conceptualize a push notification. It is the best and direct way to reach their mobile audience. Marketers must strategize every aspect of push notification as it should not be treated as spam by the audience. Check the content, design, timing, and emotion of a push notification so that the message is delivered to the user clearly and efficiently.